These inspections are not all about proper placement of building components, but are designed to be informative and educational at the same time. The report will identify sizing, spacing, materials used and location of HVAC Equipment, panel boxes, water heaters, water lines and plumbing cleanouts. 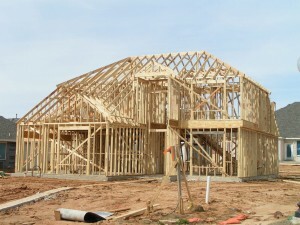 This information is as important as the proper construction of the home itself. 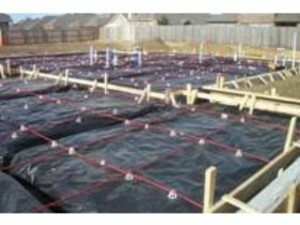 A detailed report is then completed at each phase inspection. The report will include digital pictures of defects found and black & white illustrations of proper installation. No matter where you are, this report can be emailed or faxed to you by the next working day. 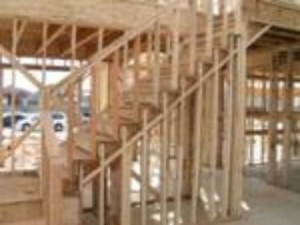 Contact A-Action with any questions about Phase I and II new home construction inspections, check out our Final Phase Construction Inspection services or any of our home inspections services for your Arlington commercial building or residence. Call us at (817) 467-0213.